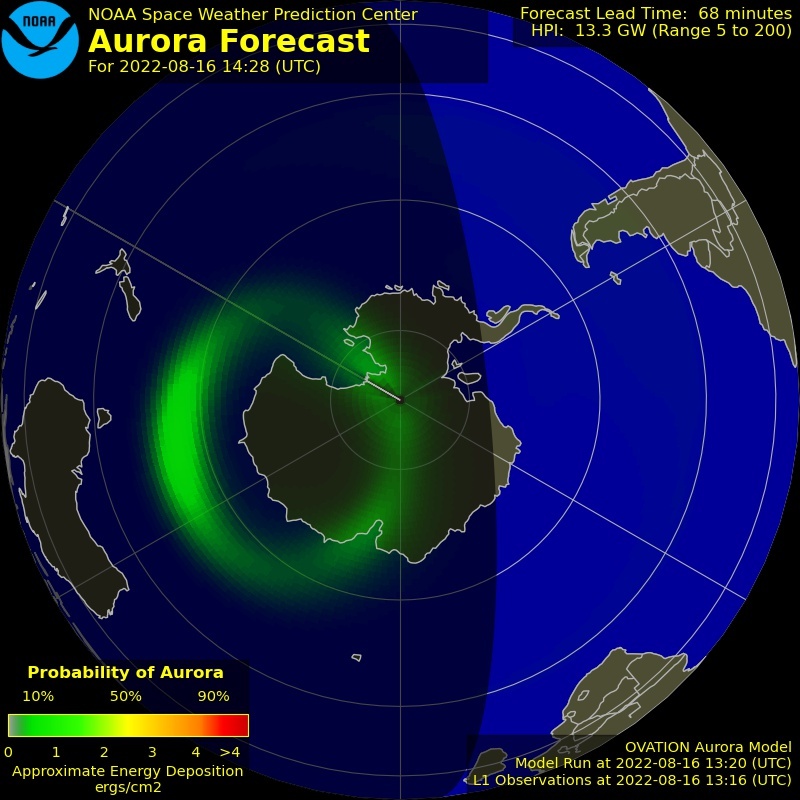 Solar wind flowing from this coronal hole could brush against Earth's magnetic field on Sept. 13th. Credit: NASA/SDO. 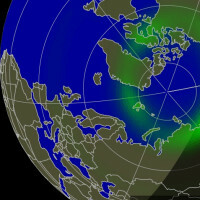 Noctilucent Clouds Latest images from NASA's AIM spacecraft show that the 2017 northern summer season for noctilucent clouds has finished. Lights Over Lapland is excited to announce that our Customisable Aurora Adventures are available for immediate booking! Reserve your adventure of a lifetime in Abisko National Park, Sweden today! 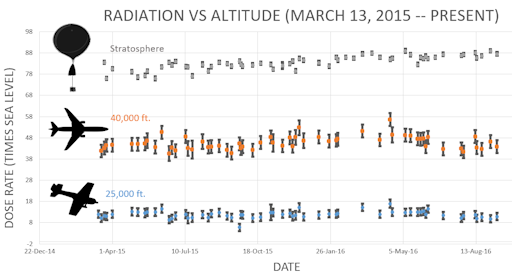 What made this flare so 'radioactive'? It has to do with the location of AR2673 at the time of the explosion. The sun's western limb is magnetically well-connected to Earth. Look at this diagram. 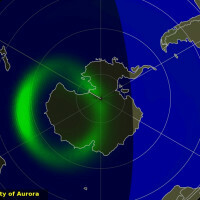 Magnetic fields spiraling back from the blast site led directly to our planet, funneling these energetic protons Earthward. 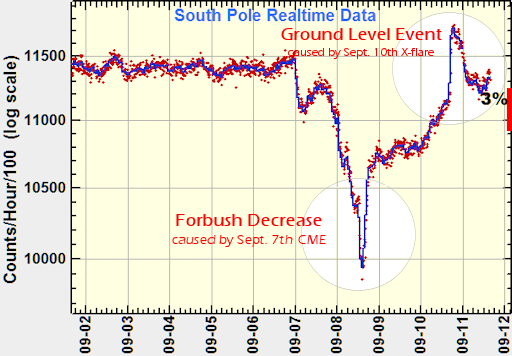 The Bartol Research Institute's South Pole Neutron Monitor detected a GLE on Sept. 10th. 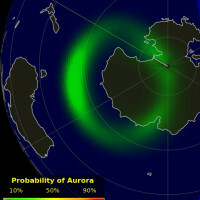 ""In historical terms, this was a relatively small ground level event-- only about one thousandth as strong as the event of 23 Feb 1956, which is the largest measured," says Clive Dyer, a Visiting Professor at the University of Surrey Space Centre. However, that does not mean the Sept.10th GLE was negligible. 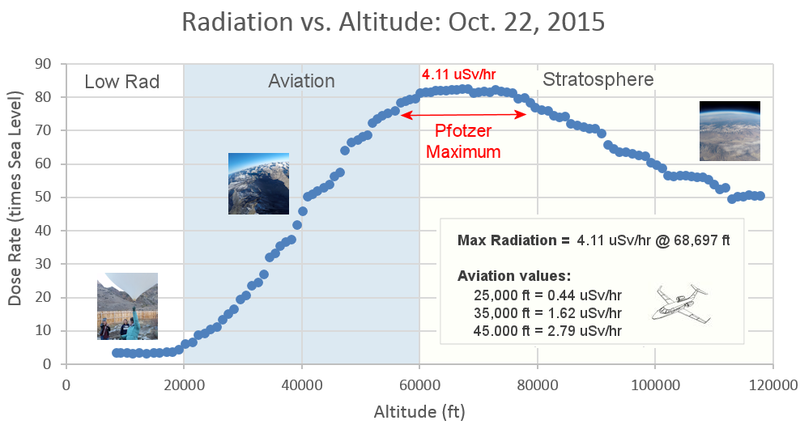 Dyer says that "passengers flying on high-latitude routes at 40,000 feet could have absorbed an extra 10 microSieverts of radiation. During the first hour of the GLE, the dose rate inside the aircraft during such a flight would have approximately doubled." He also notes that the GLE could have caused minor upsets of onboard electronics and avionics, although nothing on the scale of the epic 1956 GLE, "which would be very challenging to modern systems." 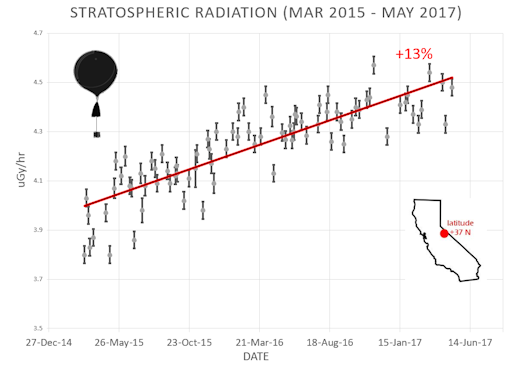 "Since measurements began around 1942 there have now been 73 events detected by ground level radiation monitors," Dyer adds. 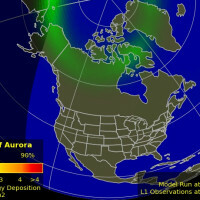 "The Sept.10, 2017, event is far from the strongest, but it is of special interest because it demonstrates the need for continual vigilance even during Solar Minimum." During the 2.5 hour flight, the pendants were wrapped in the Moon's shadow for more than two minutes, experiencing a spooky darkness colder than -50 C.
You can have one for $149.95. 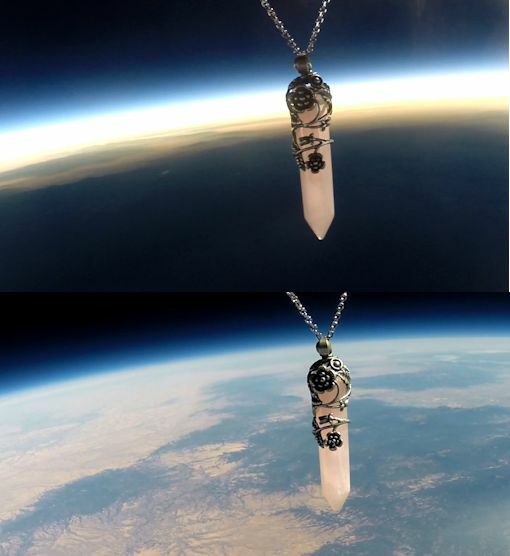 Each crystal pendant comes with a unique gift card showing the jewelry passing through the Moon's shadow and floating at the top of Earth's atmosphere. The interior of the card tells the story of the flight and confirms that this gift has been to the edge of space and back again. 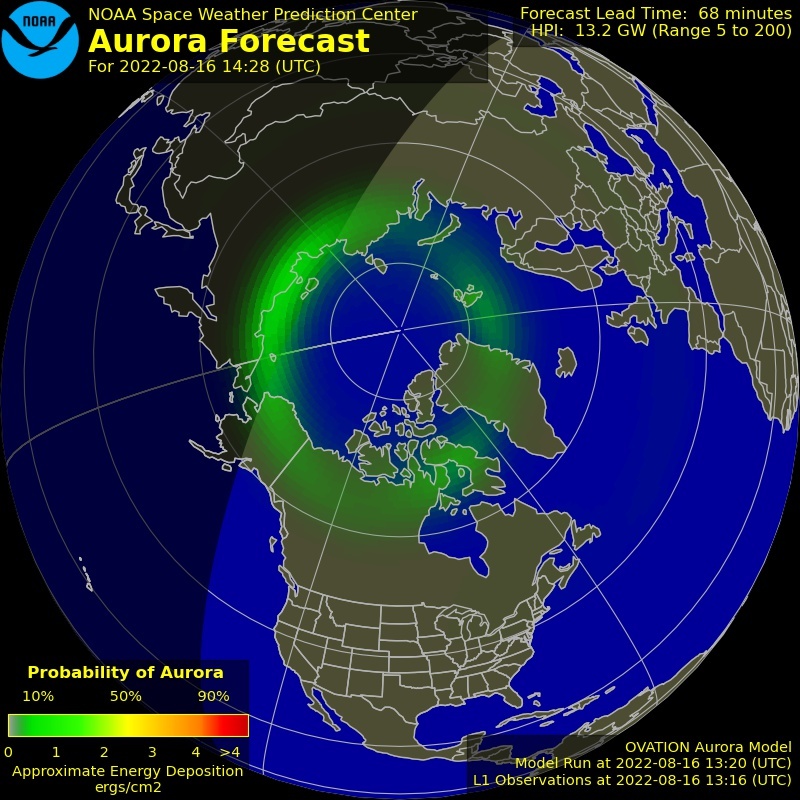 On Sep. 12, 2017, the network reported 53 fireballs. On September 12, 2017 there were 1803 potentially hazardous asteroids.